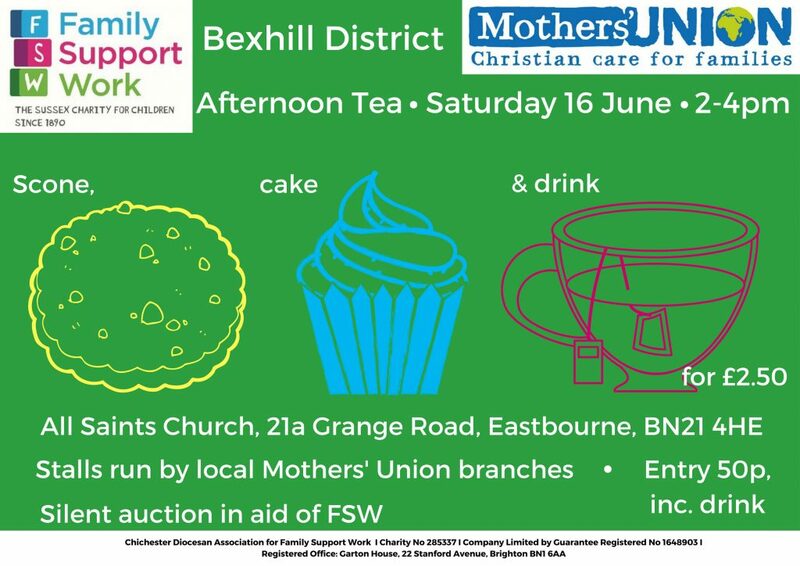 Bexhill District Mothers’ Union are organising and hosting ‘Afternoon Tea’ on Saturday 16 June, from 2-4pm. Entry fee 50p, includes a drink. 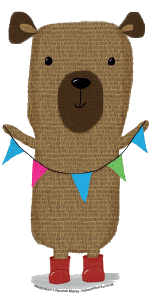 Scone, cake & drink £2.50! 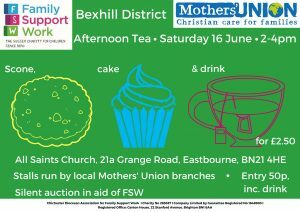 With stalls run by local Mothers’ Union branches and a silent auction in aid of Family Support Work. All Saints Church, 21a Grange Road, Eastbourne, BN21 4HE.